Microsoft confirms that an update will roll out between October 23, 2012 and October 26, 2012. 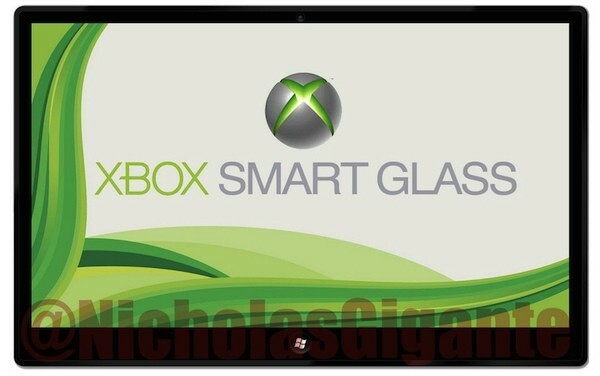 On the 26th Microsoft will also be releasing their new Windows 8 that will support SmartGlass natively. Rumors also say that that will also be the release date for the SmartGlass app; though it is unknown which platforms will get the app that day. My Guess is that it will be on widows based devices first than pan out to Android and IOS afterwards. I hope they all come on Friday.